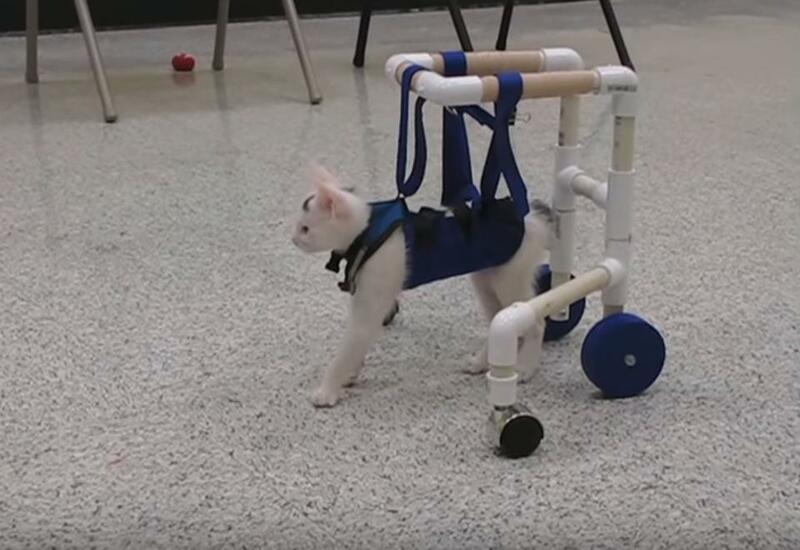 Kitten Born with Neurological Disorder Learns How To Walk! 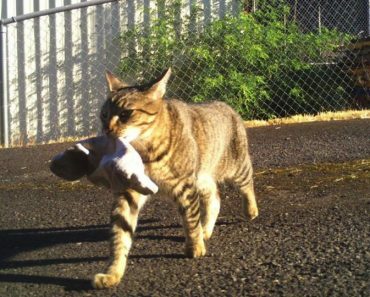 Thumper the kitten was rescued out of a yard filled with animals left abandoned and neglected. 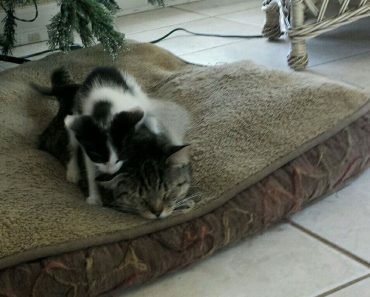 Together with him, other 8 kittens were rescued. Thumper would have died for sure, because it was soon discovered, he couldn’t walk because of a neurological disorder. He was so lucky to be helped by his Foster mom who had a walker custom built for him and it immediately improved his walking. Thumper learned to walk and rehabilitated by some therapy and sessions in his walker every day. After a few weeks of work and treatments, he was running! 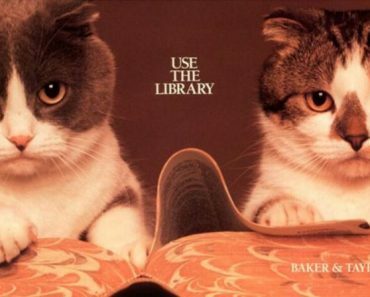 These Cats With Funny Ears Became Famous YEARS Before Social Media! 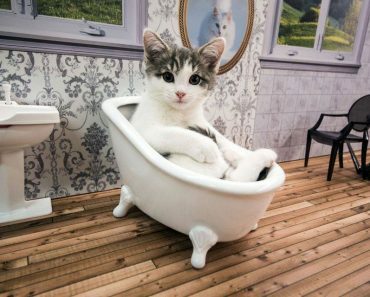 New Reality Show Of Kittens Living In A Dollhouse! 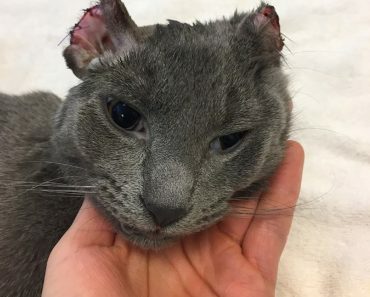 Cat Struggling To Give Birth Goes To Health Clinic For Help!